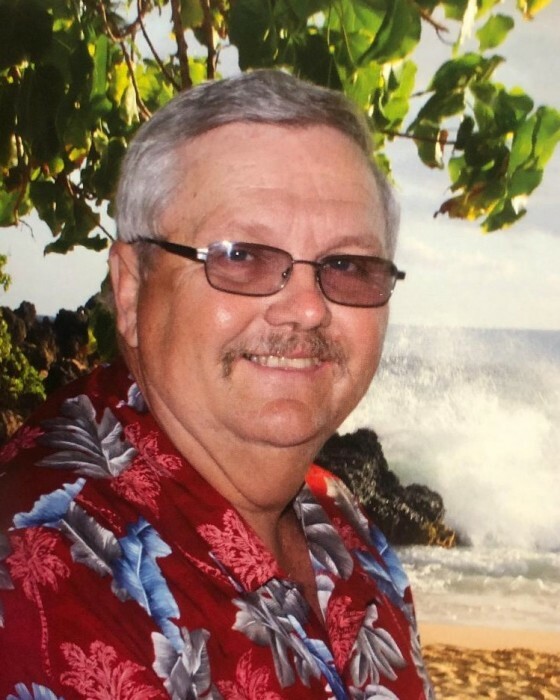 Clayton "Butch" Chapman, 64, of Yulee passed away Thursday morning, January 17, 2019 as a result of a brief illness. Mr. Chapman was born April 24, 1954 in Hurricane, WV, and moved to Yulee, FL in 2014. He was retired from CSX Railroad. Butch was a member of Yulee Baptist Church where he assisted those in need, visited those who were affirmed, and provided help and support to a variety of ministries. He was faithful in his attendance in worship and Bible study and was a devoted follower of Christ. He was a generous man and a devoted husband, father and friend. Butch was predeceased by his parents, Clayton and Lucille Chapman, Sr. Survivors include his wife of 46 years, Janet Chapman of Yulee, FL; a son, Andrew S. Chapman, also of Yulee; a daughter, Heather D. Waldeck of Scott Depot, WV; one brother, Ricky Chapman (Kim) of Huntington, WV; sisters, Sherry Surrency (Terry) of Jesup, GA and Eva Waters of Tallahassee, FL; two grandchildren, Lucas and Henry and their mother, Tara; and several nieces and nephews. A Celebration of Life will be held at 6:00 p.m. Sunday, January 27, at Yulee Baptist Church with Pastor Doug Sides officiating. A dinner celebration will follow at the church. In lieu of flowers the family suggest that memorial donations be made to the Yulee Baptist Food Pantry.